PROTOTYPES consists of the eight border wall prototypes commissioned by the U.S. government and built as models for testing and evaluation for President Donald Trump’s proposed border wall between the United States and Mexico. The eight border wall prototypes have significant cultural value and are historical land art. 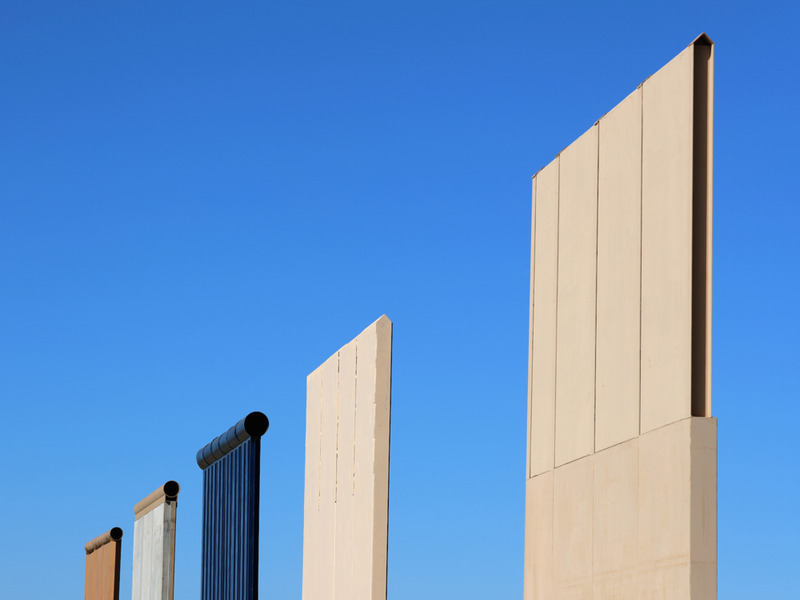 PROTOTYPES thus also consists of a petition campaign to designate the eight border wall prototypes a national monument under the Antiquities Act of 1906, legislation that protects significant natural, cultural, or scientific features on Federal land.